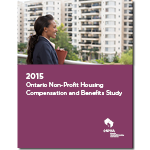 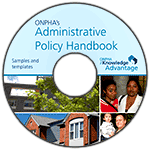 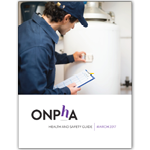 This handbook is a go-to resource for managing all aspects of human resources in a non-profit housing environment. 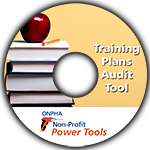 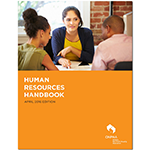 Included with the handbook are more than 30 easy-to-use samples, templates and checklists, to help save you time and guesswork as you navigate day-to-day or unexpected human resources issues. 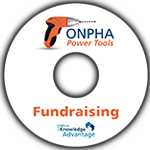 This product is available on USB (includes PDF guide plus editable templates) and will be distributed by mail upon purchase.